Follow the steps below to submit WAHO payments using your Credit card, Debit / Check card, or PayPal account (select only one option). (NOTE: Please be sure to include your full name, address, phone # and e-mail address). Electronic Copies: This payment is for a HOA Resell Letter with a copy of the CC&R and other items applicable to selling a home in our community. We will research the property and verify the property is in our HOA and then send you the requested information in 3 to 5 business days. 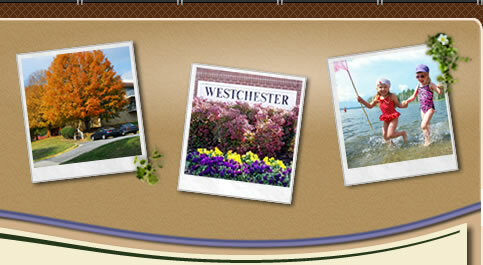 Includes One Year membership to Westchester Association of Homeowners. This payment is for a HOA Resell Letter with a copy of the CC&R and other items applicable to selling a home in our community. We will research the property and verify the property is in our HOA and then send you the requested information in 3 to 5 business days. 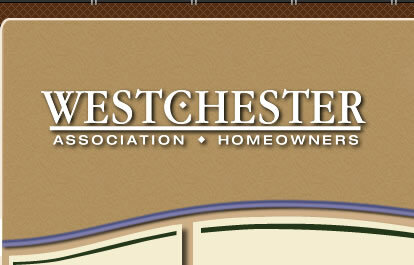 Includes One Year membership to Westchester Association of Homeowners. Get both for a lower price and a bigger listing on the newsletter, 12 issues @ 1/2 page plus a website listing. Realtor membership is active for 12 months. These listing provide verbose descriptions and easy to use interfaces. This is for individual agents either associated or not association with an agency. This allows for up to 10 active listings at any given time with maximum of 120 listing during the membership period. Each listing is active for 90 days and can be renewed, an updated. Realtor Membership is good for 12 month. Realtor Agency membership is active for 12 months. These listing provide verbose descriptions and easy to use interfaces. This agencies with multiple realtors. This allows unlimited active listings. Each listing is active for 90 days and can be renewed, an updated. Agency Membership is good for 12 month. Up load your logo, describe your services and include a link to your business website. This is for a sponsorship listing in our newsletter. Please send in your camera ready art. Aproximately 1/4 page (8X11).